📷 📺 thumbnail.ws - Available on Mashape! Published: Tuesday, February 3rd 2015. Thumbnail.ws is now also available on Mashape. 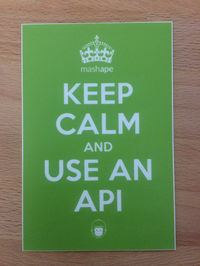 Same plans, same screenshots but if you already have an account at mashape.com you can start using our API in 3 seconds. If you do, we would like to hear your experiences.